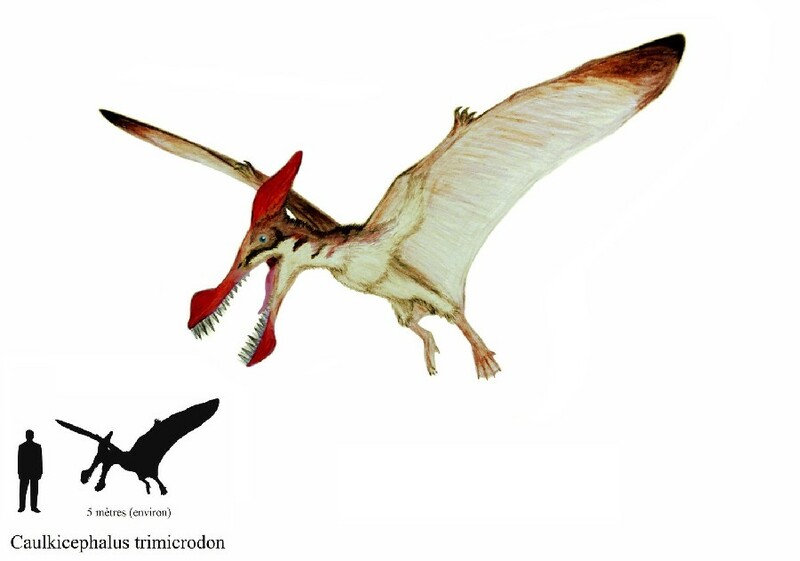 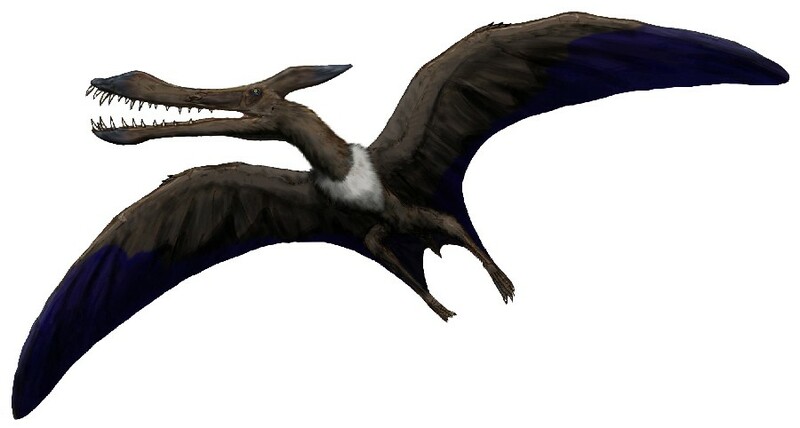 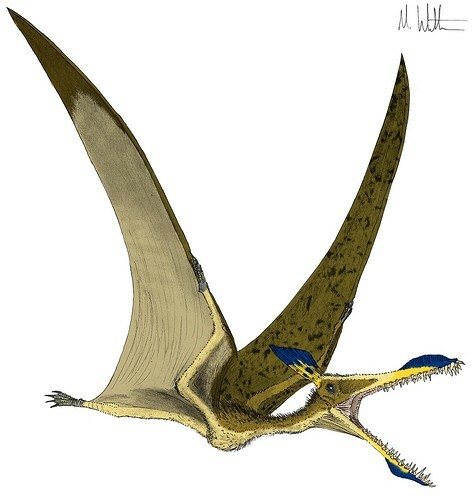 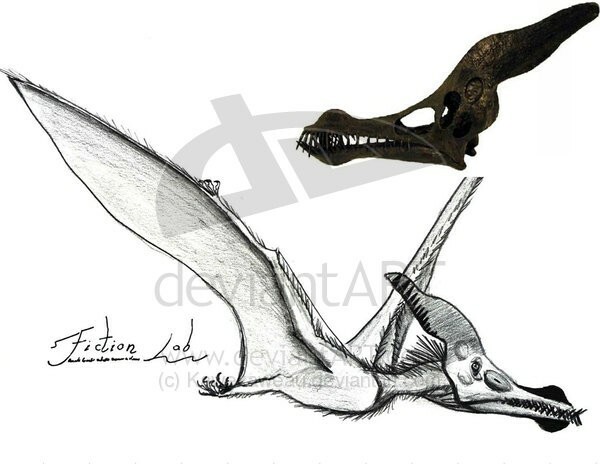 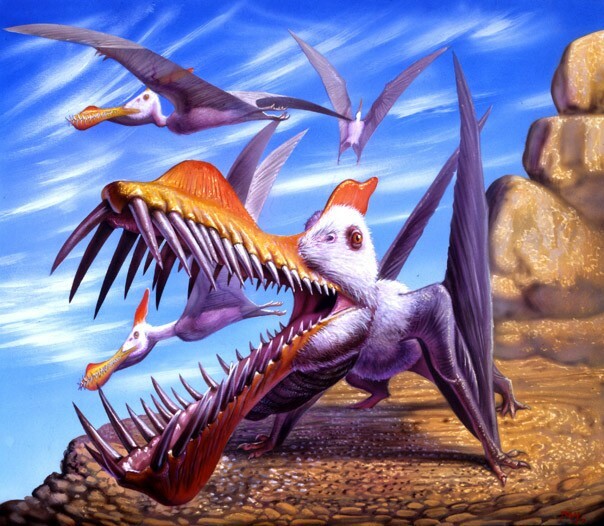 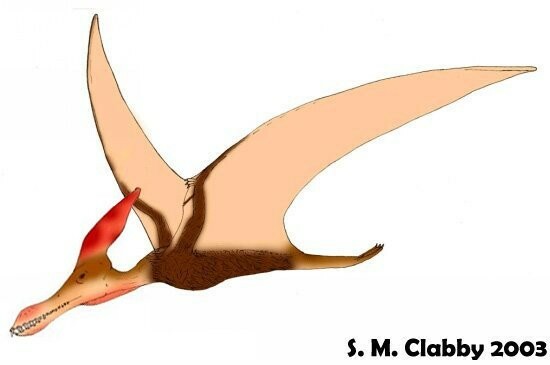 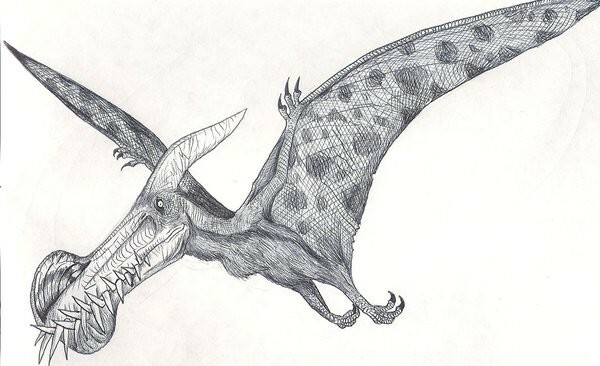 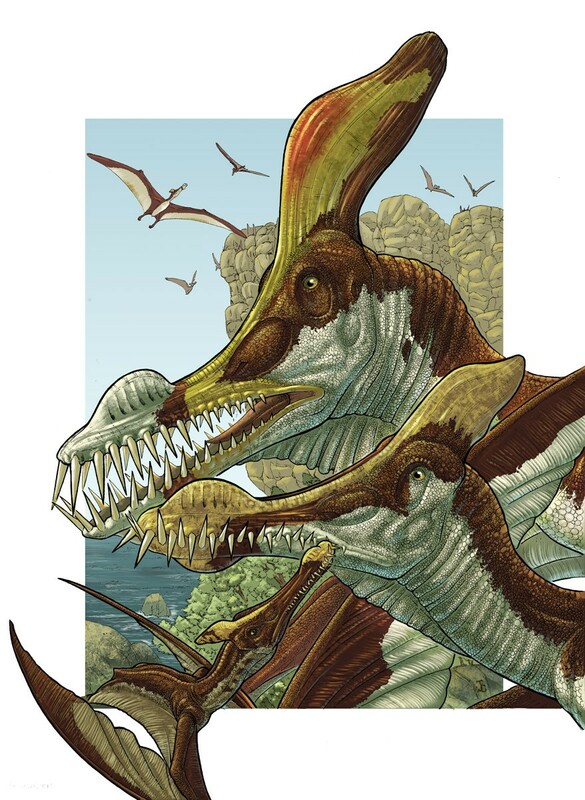 Caulkicephalus was a pterosaur, a type of flying reptile. 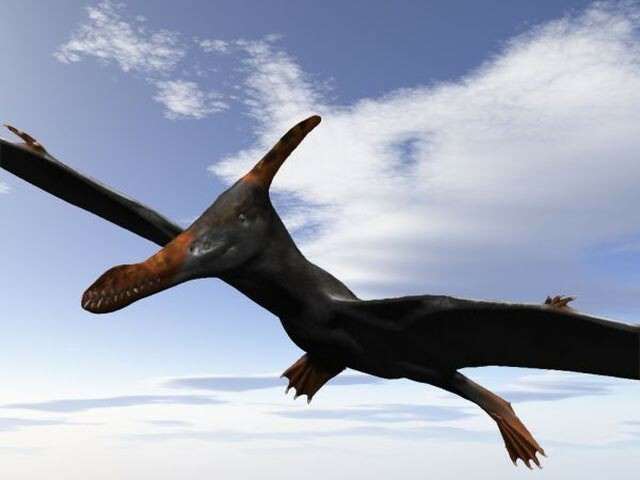 It was not a dinosaur, though it lived during the same period. 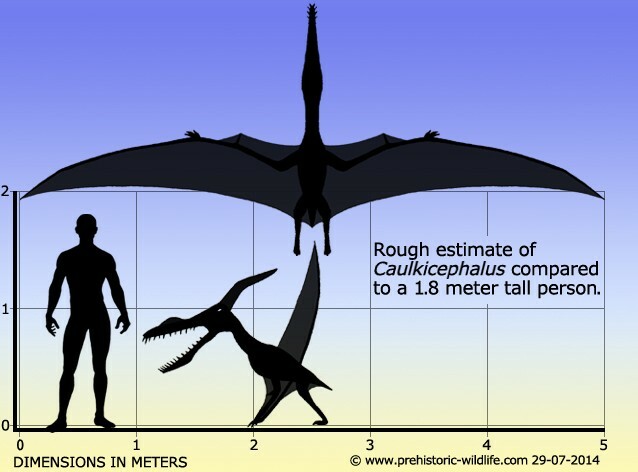 Caulkicephalus lived during the Early Cretaceous and resided in Europe.